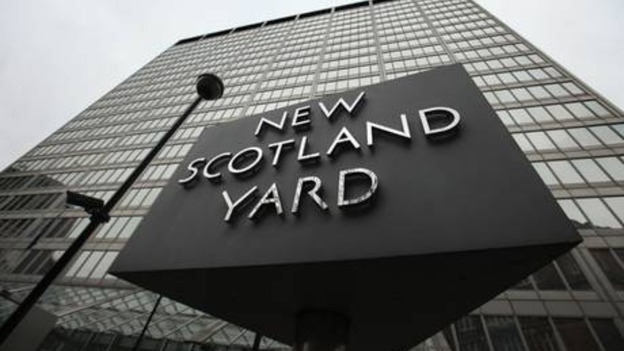 Operation Yew Tree is the name given by the Metropolitan Police into the investigations of allegations of sexual abuse linked to Jimmy Savile (that’s not the best sentence in the world, but I can’t work out how else to put it). To date seven men have been questioned, six of them under arrest. I’ve heard rumours of one, but daren’t publicise the name. The latest have been Max Clifford and DLT – both of whom deny the allegations. 30 police officers are involved in the operation, which gives some indication of the scale of the task. Apparently it’s cost £2m to date (how that can be estimated, I don’t know, and how it’s relevant, I don’t also know). In a separate case (Lancashire Police), Stuart Hall has been charged with counts of sexual offences, and will appear before magistrates in the New Year. I liked Stuart Hall; he’s been brilliant over the years, on Radio5Live as a football commentator, but clearly the CPS (Crown Prosecution Service) believe that they have enough evidence to pursue the fact that there may be a darker side to him. All of these allegations are getting buried further and further into the newspapers. Are we no longer as scandalised, so it’s not making the headlines? I went to a party on Saturday night and the topic on people’s lips was this dreadful tragedy of the nurse, victim of the stupid hoax call. News wanes, that is true. That’s why it’s so important to keep on talking about the abuse of children, so that the stories don’t drop out altogether.